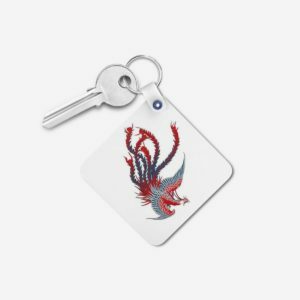 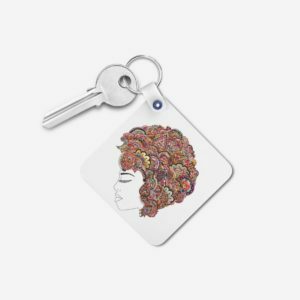 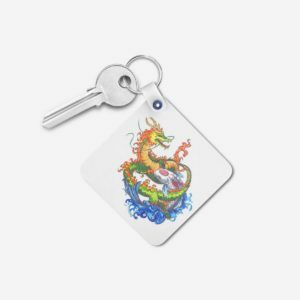 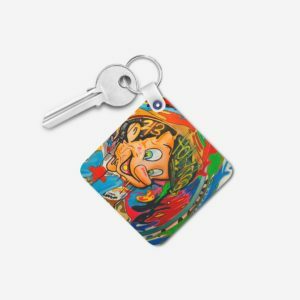 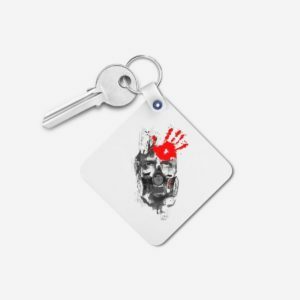 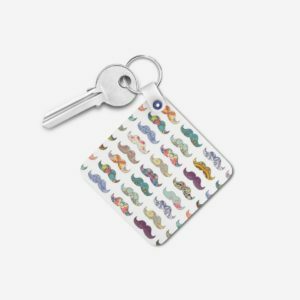 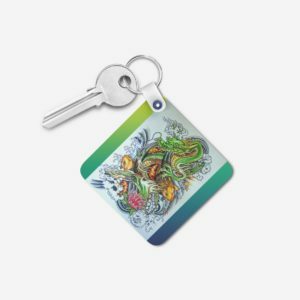 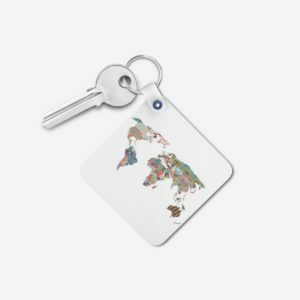 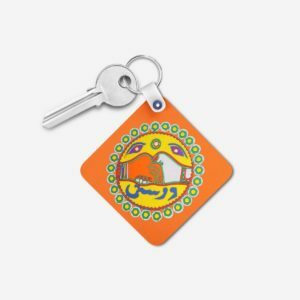 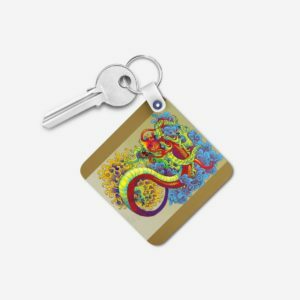 Keychains – Large collection of metal shinny as well as simple personalized keychains for your personal use or to send as a gift to your loved ones. 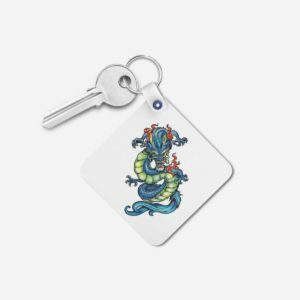 You can create your own mug designs by putting text, uploading photo from your computer or placing one from our ready to use library. 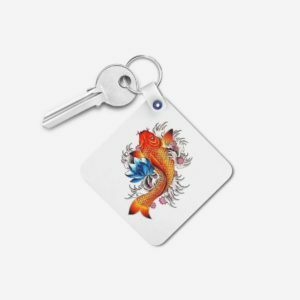 We provide ready to use eye catching mug designs for all occasion and events which you can use instead of creating your own. 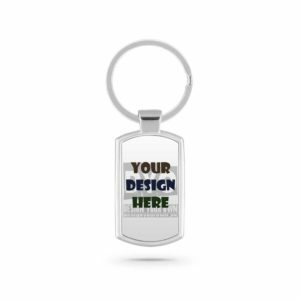 Select your design, customize it as per your needs and you are ready to go.